Prospects use your online reputation to determine whether or not they want to do business with you. You need to keep the conversation positive. 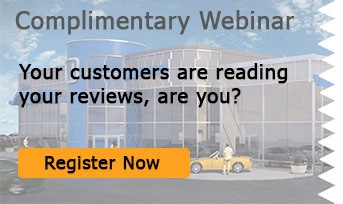 Review strategies to prevent negative reviews from getting published in this webinar.